I was diligent in my watering, but alas, they could not hold up to the hot, direct sunlight they get in the afternoons. The leaves have in many places become brown and crispy - not exactly the look I was going for. Besides, pretty much anything that sits in the SC heat long enough with wither. Trust me. I've seen my fair share (and Piper has eaten her fair share) of dried out slugs. Ew. So, obviously I need to be better prepared next time, so I did some research on alternative plants that might possibly really love the hot, hot sun beaming down on them. Well, guess what. They exist! 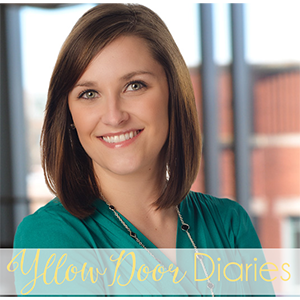 I hope this information is as helpful for you as it is to me. Care of petunias includes regular watering and as much sunlight as possible to promote multiple blooms. Spreading ground cover petunias are pickiest about water, weekly waterings should be included in the care of petunias. 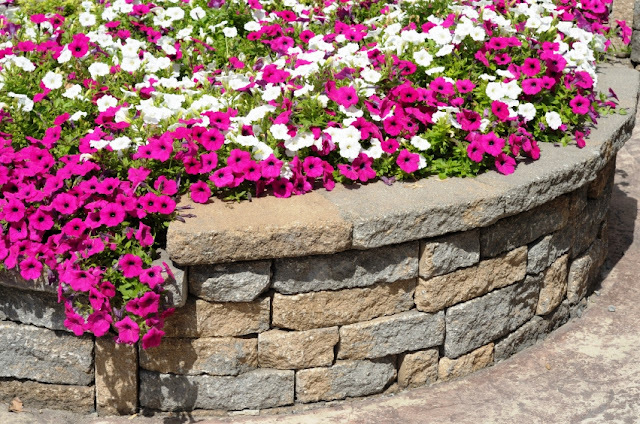 While petunias will grow in a partially shaded location, a fuller and more abundant bloom is produced in full sun. Coleus can be added to beds and borders for interest or grown in containers. They need fertile, well-draining soil and usually perform best in areas with partial shade, though many varieties can also tolerate sun. 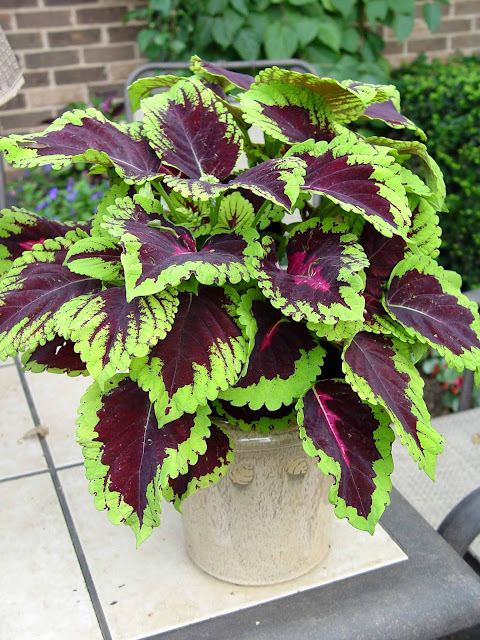 When growing coleus, keep in mind that these beauties can grow rapidly. When growing geraniums outdoors, they require moist, well-draining soil similar to that of indoor potting soil. Locate your geraniums in an area with at least six to eight hours of sunlight. 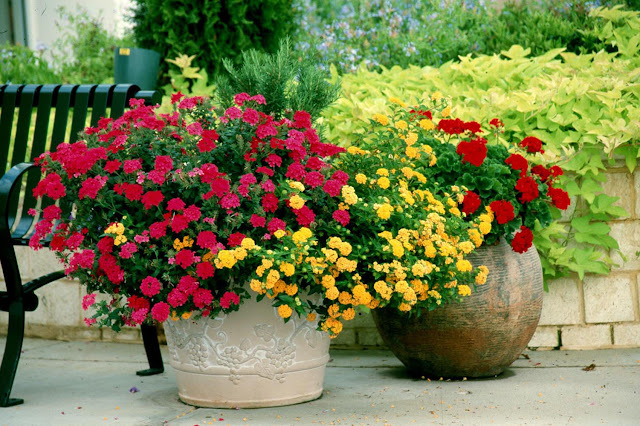 Portulaca flowers tolerate many kinds of soil but prefer sandy, well-drained soil and love the full sunlight. 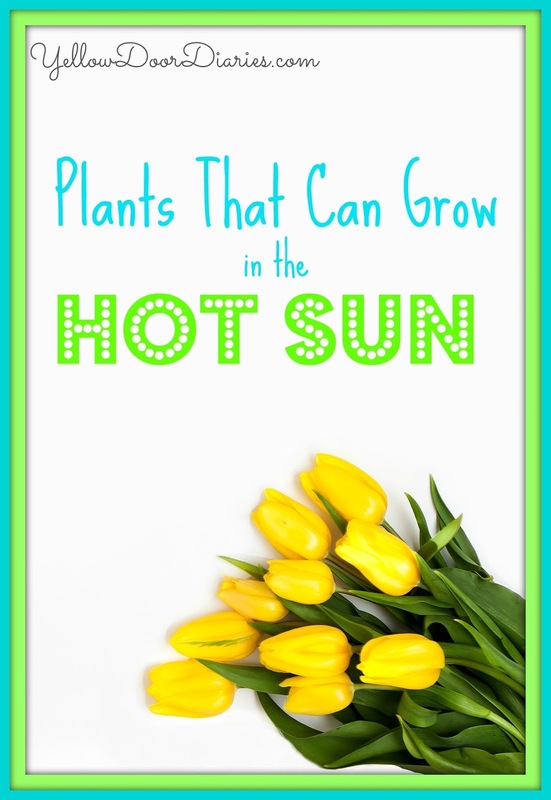 These plants are excellent for high heat and drought tolerance, and will seed and spread themselves very well. 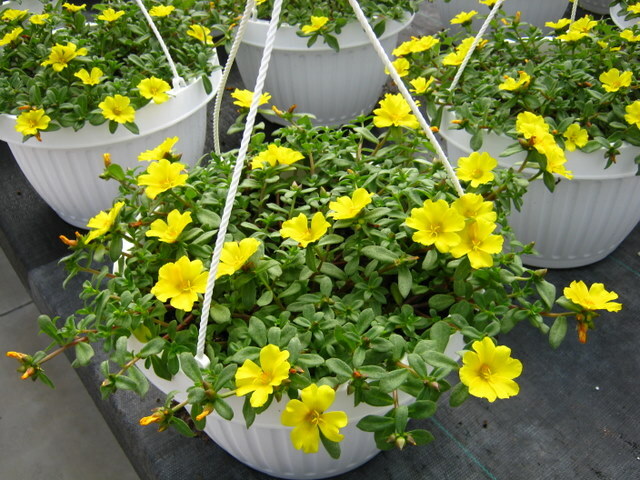 Some control methods may be needed to keep portulaca plants from becoming invasive to areas where they are not wanted. Sunflowers are called sunflowers for a reason. They need sun. Make sure that the location you choose for your sunflowers gets full sun. 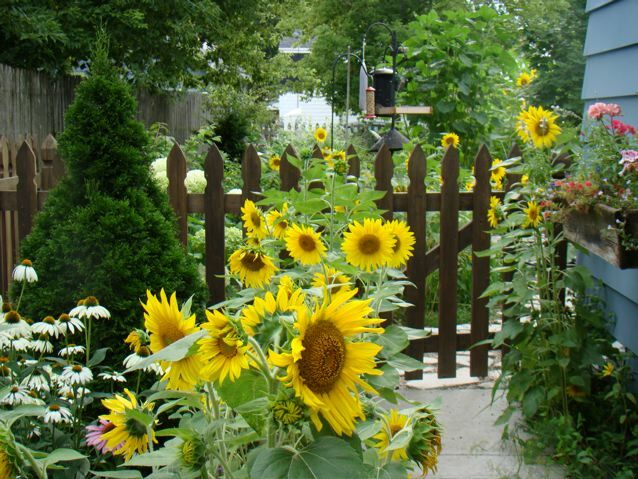 Don't worry too much about soil; Sunflowers are not picky about the conditions of the soil. Any other suggestions for me? Gardening tips? Let me know in the comments! We have a lot of sun at our new house so I'm definitely going to try some of these. Let me know if you try any of them! I'd love to hear your results.